June 13, 2016 by Ecommerce News. About Logistics with tags Switzerland. 4487 views. 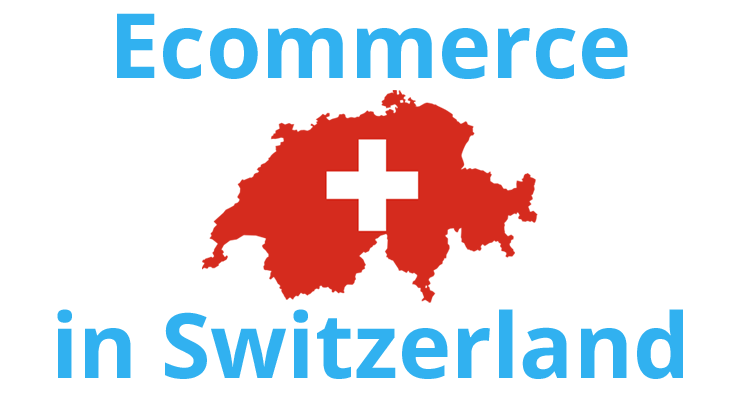 Swiss consulting company Carpathia examined and compared the shipping and return conditions of the 100 biggest online stores in Switzerland. The results show that Swiss online merchants show some serious shortcoming, especially with regards to customer service. Carpathia examined whether shipping is free or that it becomes free after a certain order value has been reached, whether goods can be returned for free and how long consumers have the time for returning products. The shops selling ship which clothing, textiles and footwear free to 17%, 25% send as a threshold for free and 58% of the shops always require shipping fees. Carpathia found that with retailers selling foods and drinks the minimum order value is on average the highest, 317 Swiss francs (about 291 euros). Media retailers have the lowest threshold, as they will deliver for free if someone orders products with a total value of at least 35 euros. The research shows that around 60 percent of the biggest fashion retailers in Switzerland always ask a certain shipping fee. “This is the highest percentage across all industries, even though there many other categories who have to deal with much lower margins. When will the fashion industry wake up and move out of their comfort zone?”, Carpathia asks. With regards to the return conditions, a very uniform picture is shown: if the customer wants to return the goods, he needs to pay for the shipping costs himself. Only five of the hundred examined shops in Switzerland pay these costs for the customer, so he can return products for free.